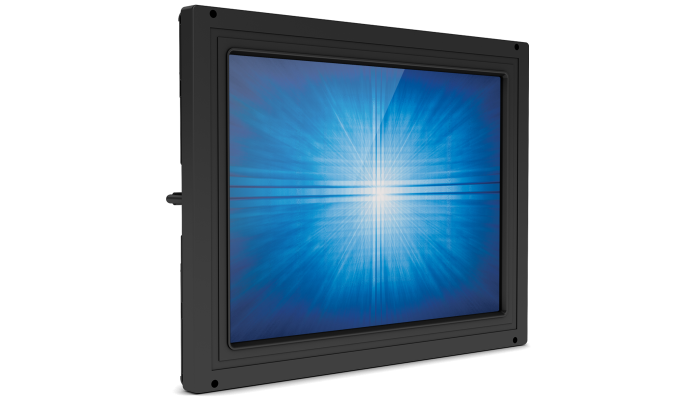 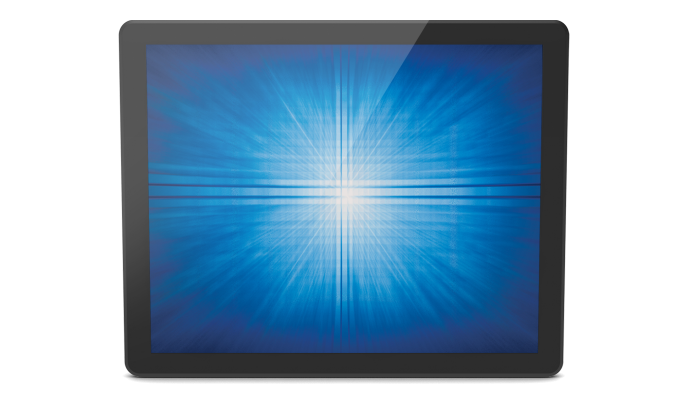 The Elo 1291L 12-inch open-frame LCD touchscreen features a slim design and narrow outside dimensions thanks to the state-of-the-art, energy-saving LED backlight, using less electricity to operate and generating less heat. 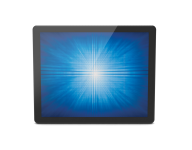 This compact display is designed for touch with proven Elo expertise and reliability built in. 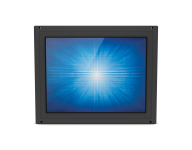 The 1291L provides stable, drift-free operation with outstanding image clarity and light transmission—for accurate touch responses and vivid images. 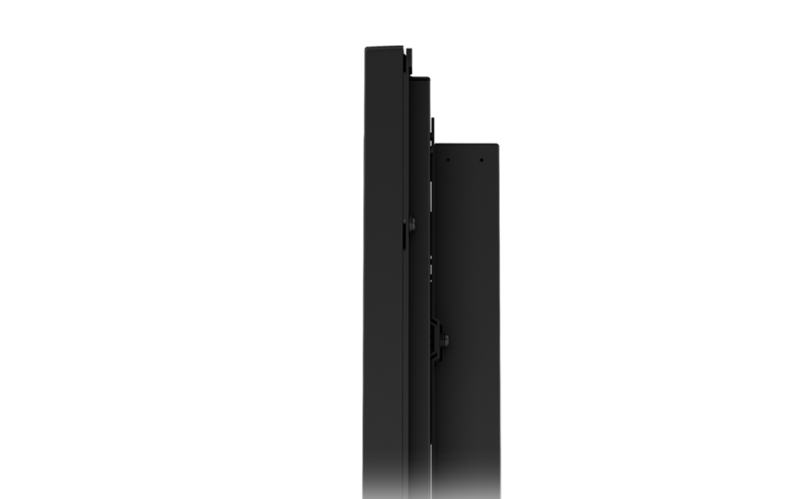 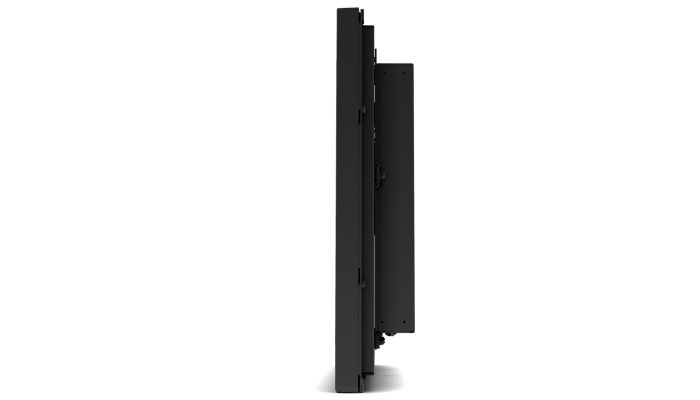 Featuring a brilliant wide viewing angle panel, the open-frame touchscreen instantly grabs and holds the users’ attention for kiosks, casino and amusement, retail self-service, and industrial automation environments. 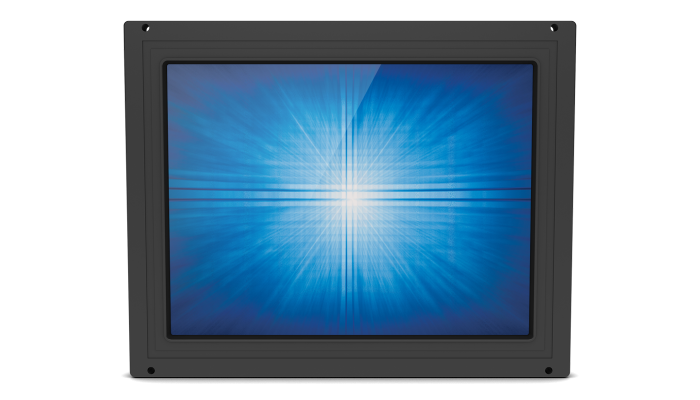 The touchscreen is sealed against dirt, dust and liquids, which simplifies integration into the final enclosure. 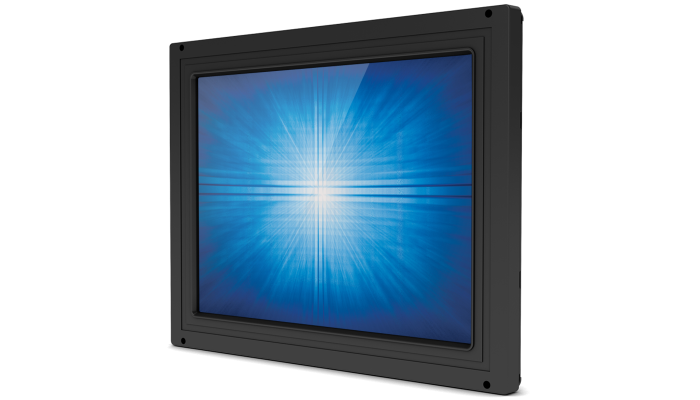 Projected capacitive (PCAP) units can be sealed into a solution and obtain an IP65 rating on the front side of the unit. 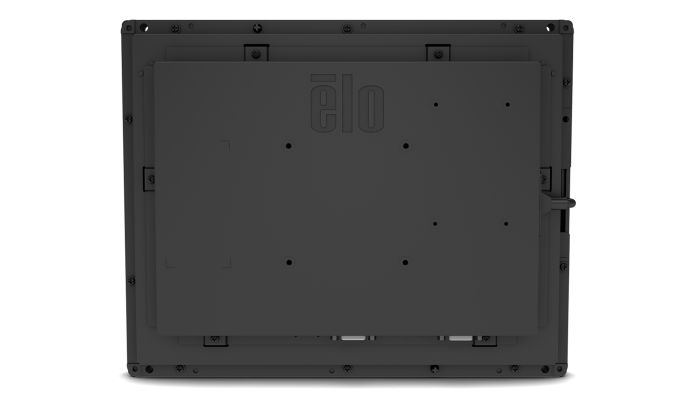 With the design and tooling being controlled by Elo, long-lasting product availability can be expected, as well as backwards compatibility, helping to minimize enclosure costs. 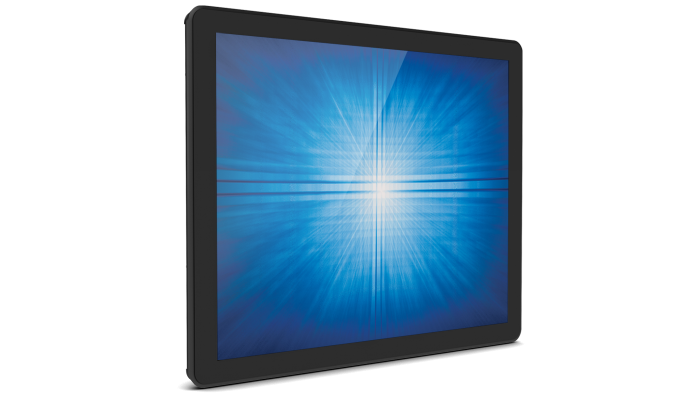 Available with a choice of industry-leading single-touch or multi-touch technologies, including IntelliTouch® single-touch surface acoustic wave (SAW) touchscreen technology, and Elo’s latest TouchPro™ PCAP two glass solution (2GS) 10-touch with Zero-bezel, offering pristine optical clarity and touch durability. 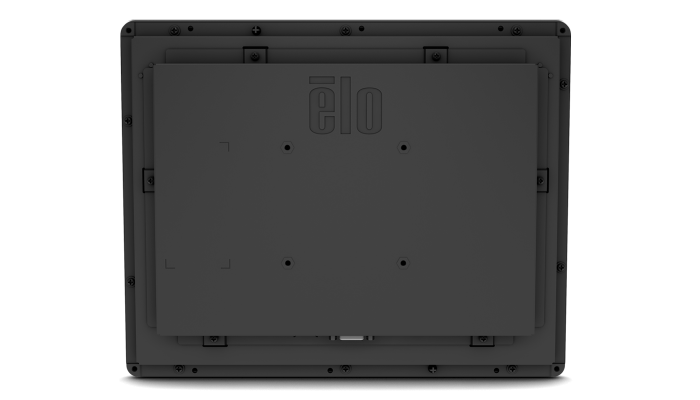 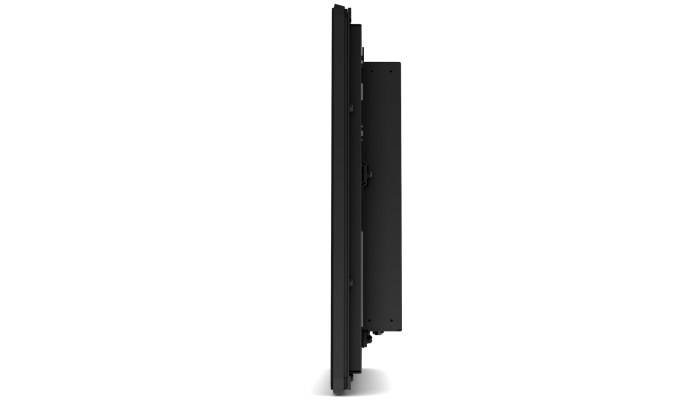 The Elo open frame touchscreen display delivers the quality and reliability Elo is known for, and is backed by our three-year standard warranty. 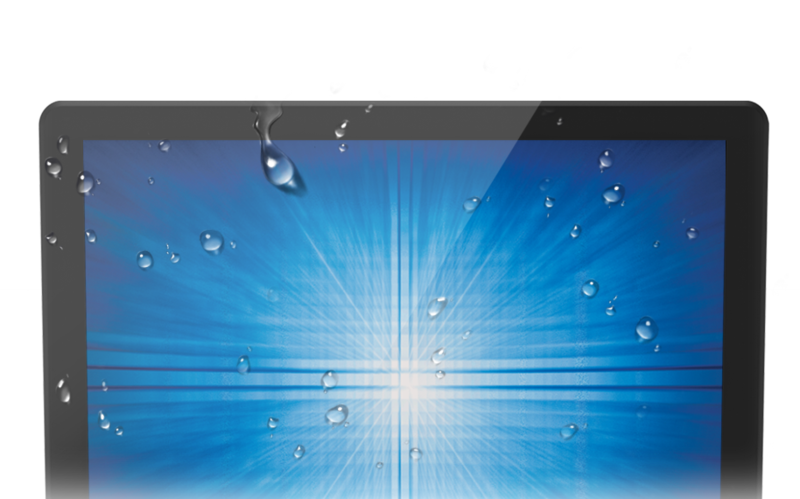 We design, build and are responsible for the complete solution, with touch integrated from the start. 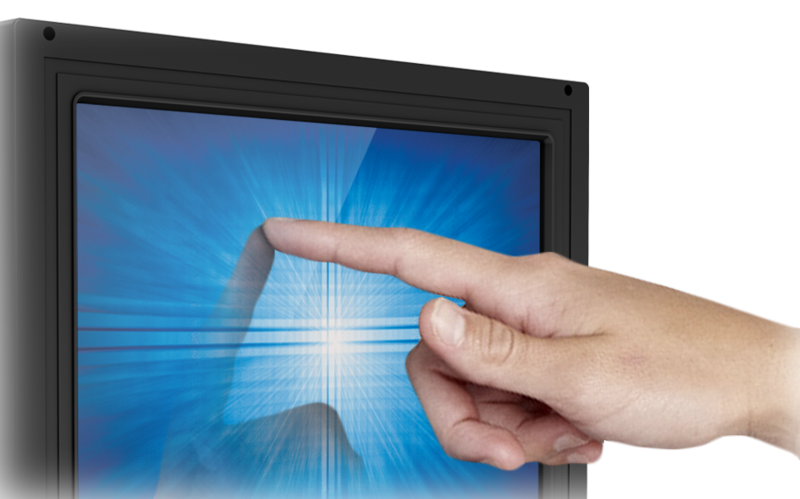 Using our touchscreens combined with our software and drivers, everything is designed to work together and is tested as part of our life testing processes. 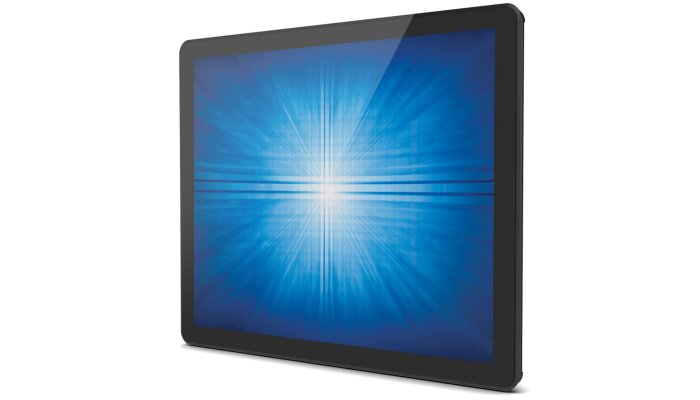 All our products go through rigorous reliability testing (over 20 tests) to deliver 50,000 MTBF.